I am a cyclist, a commuter cyclist using the trusty old bicycle to get from A to B. For over a decade I have almost always have chosen the bike over other forms of transport. In the city at least cycling is cheaper and faster than most alternatives, gives you independence to travel where and when you want, plus provides you with exercise to boot! What more could you want?! In recent years I have got into fixing up or/and building my own bikes. 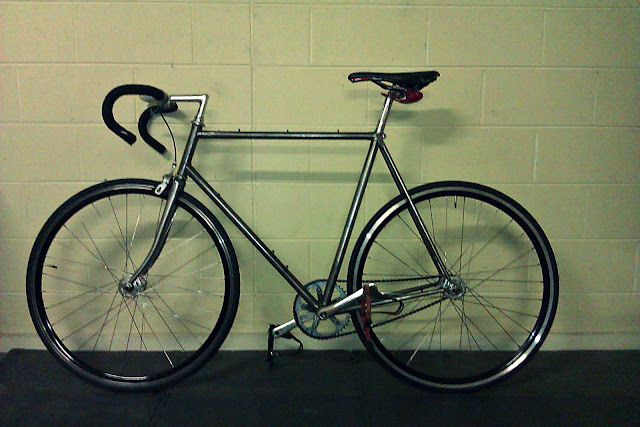 Currently I have an Exposed Steel Fixie for around the city. The new thing for the ultra-eco minded is to not only your bike but to have it made out of natural materials like..... BAMBOO. 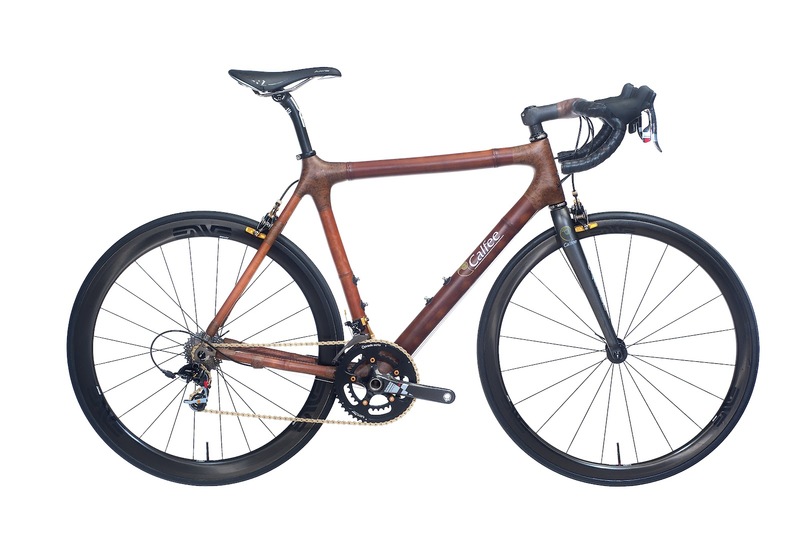 A company in the U.S and Canada Bamboo Bike Studio has taken it upon themselves to spread the love for Bamboo bikes along with the skills of bike building. 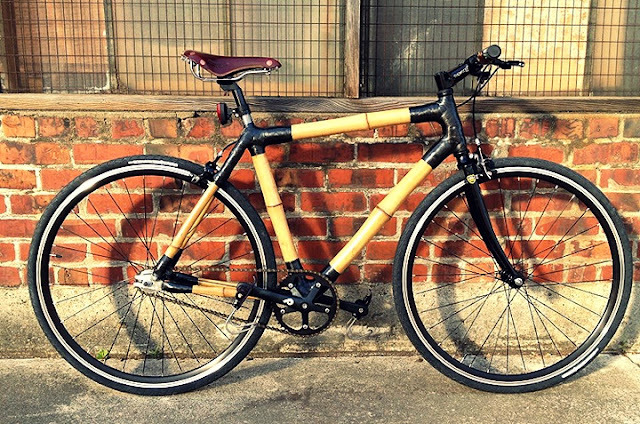 You get to build your very own Bamboo Bicycle and learn something while your are at it! I think they look pretty damn good as well! Another company 'Calfee Design' produce Bamboo bicycles however without the customer interaction like Bamboo Bike Studio.